Another superb take on the life of Lady Khadija. Thank you, Islam From The Start (www.facebook.com/islamfromthestart)! “Talking about Bibi Khadija (as) today and the role she played in helping Prophet Muhammad (ﷺ). It was her help and giving all that she had, that looked after the Muslims, spread Islam and gave the Holy Prophet support. To emphasise this quality, we marked today as one to be extra helpful. 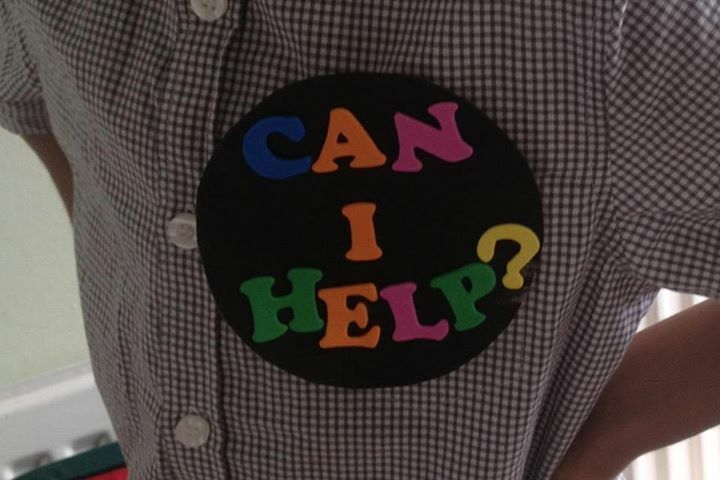 The little one made a “Can I help?” badge, to wear as a constant reminder and I found jobs for him to do!